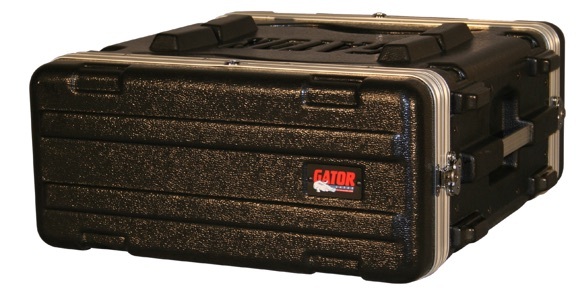 •Rackable Depth (to rear lid): 19.25 "
Introducing the perfect hybrid case for carrying your rack-mountable gear. These bags consist of close-grained plywood cabinets and are covered in padded 600-denier nylon. The musician on the move will love the threaded rails and zip-out flaps. Strategically designed feet allow the bags to stand up. 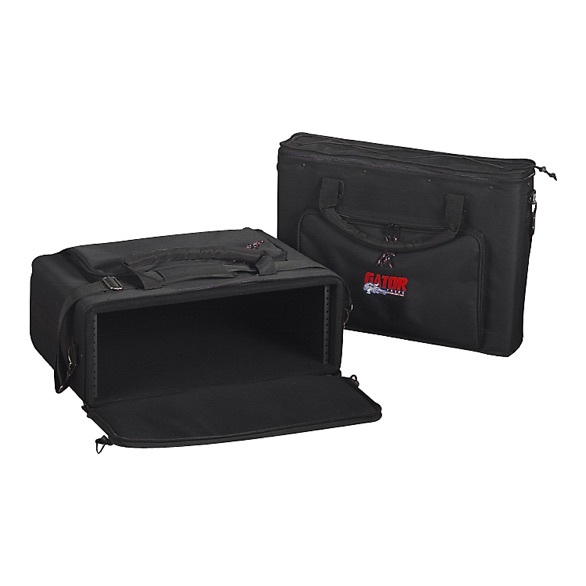 A large outside pocket allows for storage of cables or discs. The heavy-duty shoulder strap and two padded handles round out this incredible case. 5Strategically designed feet allow bag to stand upright.